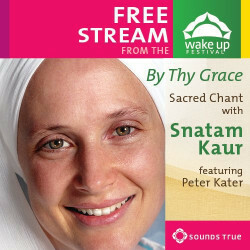 Snatam Kaur is an American artist raised in the kundalini yoga tradition. 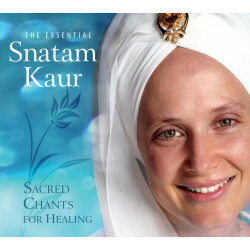 Schooled in kirtan, meditation, and Gurmukhi (the Sanskrit-based language of Sikh scriptures from northern India), she met her first music teacher at the age of six. She has released eight records, including the most recent Liberation's Door (Spirit Voyage, 2009), and is the lead singer for the Celebrate Peace tours. 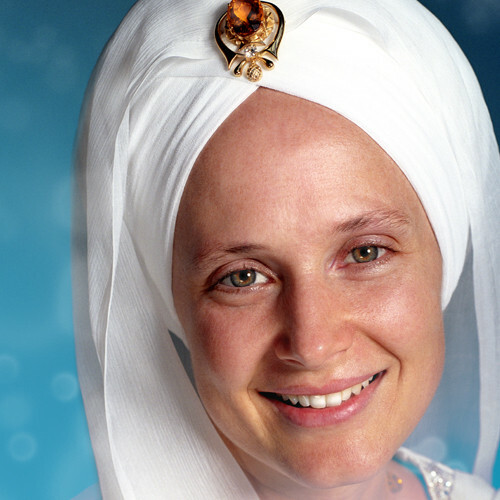 A resident of Santa Cruz, California, she teaches kundalini yoga and kirtan workshops across the U.S.